WHAT'S CAUSING MY UNHEALTHY WEIGHT GAIN? Over time your basal metabolic rate (metabolism) slows down causing you to ingest more calories than you burn. Your body then stores the extra calories as unwanted fat. Age, along with genetics and hormonal changes may stimulate extra fat to form in unhealthy areas, particularly in the belly. 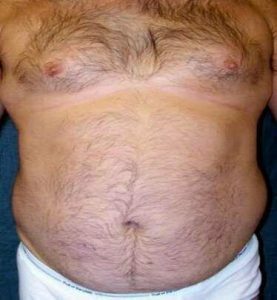 A large belly is an unhealthy fat pattern which may lead to heart disease and type two diabetes. Fad diets are mostly a quick fix with temporary weight loss followed by profound weight gain. This vicious cycle is unhealthy and demoralizing. Most people become frustrated and just give up compounding the problem. Fortunately for our patients, there is a safe medical way to permanently debulk unwanted fat from your midsection, legs, and/or arms This will give you a kick start to your new body. We want to help you with modern lipo debulking to springboard into a healthy lifestyle. On the following pages, you'll see firsthand, our patients success stories. The real hCG Diet is medically supervised. 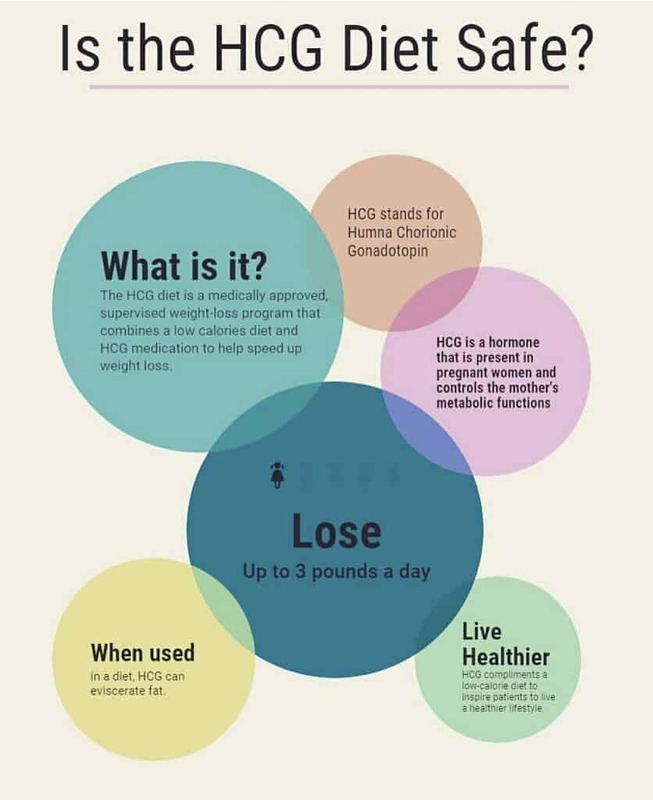 The hCG Diet is right for most people, but it’s not for everyone. We can quickly determine if it’s right for you. Our Staff is available to answer your questions and to offer advice before, during and after the diet to help you maximize your results. We know that anyone can go on the internet and obtain hCG, however, only physicians can obtain, dose, and prescribe real hCG. More importantly, not everyone will have the medical knowledge to know if the diet is right for you. Lose 15 pounds or more in just three weeks. No other diet works this fast. Think about it, three weeks, 15+ pounds gone. Do two rounds and lose even more! It’s safe, effective, affordable and easy to follow. Our entire staff has done the diet with incredible results. It’s for most men and women. Ask if it’s right for you. What is the Real hCG Diet? The Real hCG Diet is a three-week weight loss program that combines a daily dose of hCG with a very low-calorie diet for very rapid weight loss. 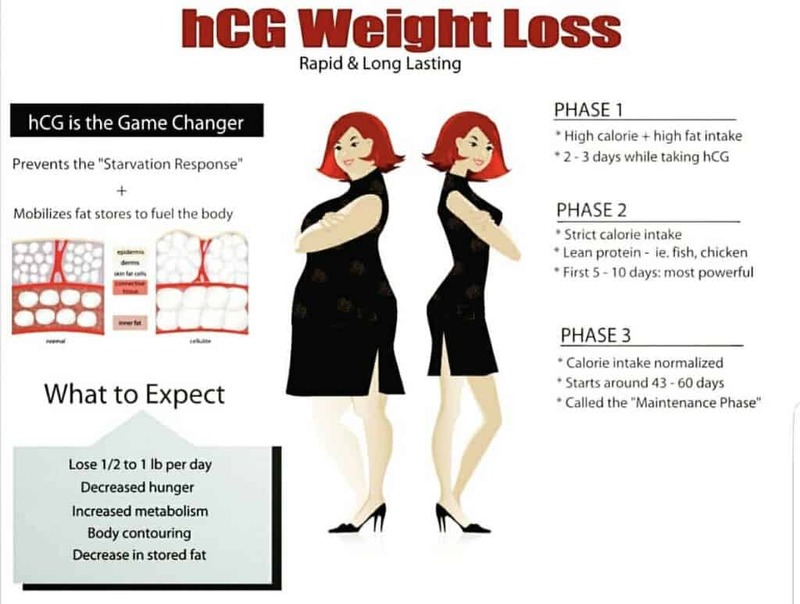 HCG directs your body to burn off your troublesome fat deposits as fuel when you follow a very low calorie diet. It keeps you from getting hungry or tired and keeps you from burning away precious muscle. Don’t be shy! Get ready to look and feel fabulous. Our Staff is more than happy to get you a convenient appointment to discuss the details or to get started right away. 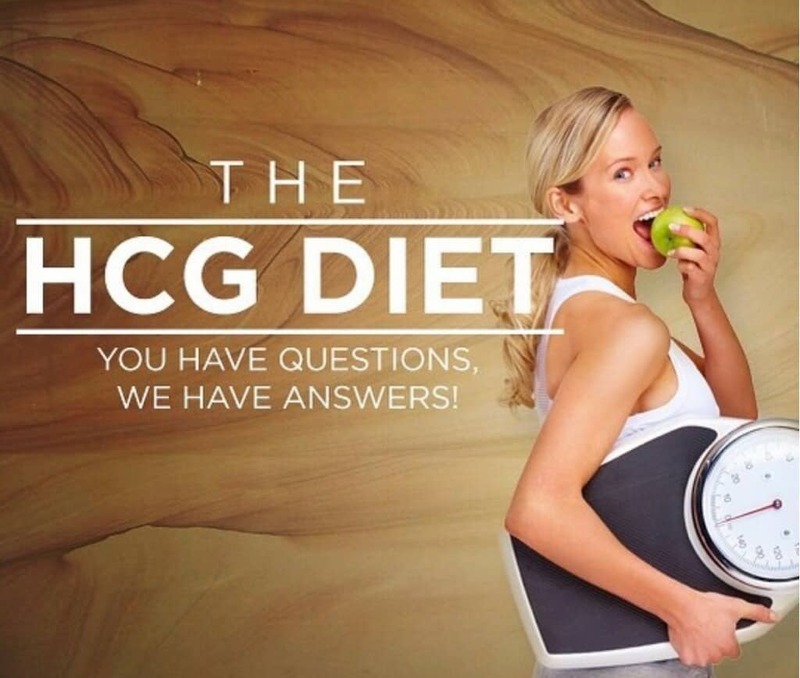 For your convenience, we’ve developed a thorough hCG Manual outlining all the information on the hCG Diet including frequently asked questions, gourmet recipes, and all of the details on maintaining your results. The Manual is easy to read and very informative. Maintaining and improving your results begins with an easy to follow 3 week Maintenance Diet. No medications or special foods are required. 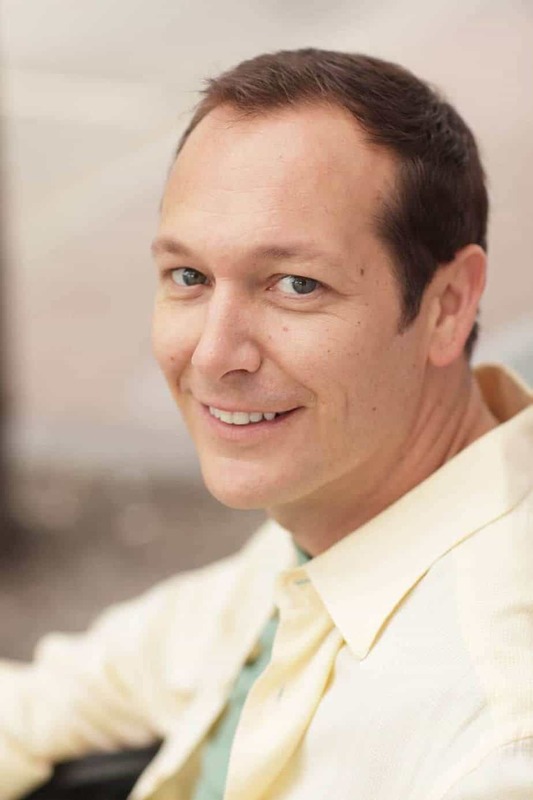 At Cleveland Cosmetic Surgery, you’ll have the backing of Dr. Diamantis and our entire medical team. We manage this diet for countless men and women on a daily basis. We have the experience and the answers to all of your questions. Schedule an evaluation with us today. "Accountant, business man, and power lifter"
"There's this moment you look at yourself and just see it--time to make a change." Powerlifting makes Bob feel young. However, it was Lipo Debulking that made him look and feel healthier. We removed unhealthy fat pockets around his belly and flanks. 1. LIPO DEBULKING- to permanently remove resistant fat cells from trouble areas. The objective is to bring aesthetic balance to his waist. Bob's new year resolution is simple, live "a healthy lifestyle." 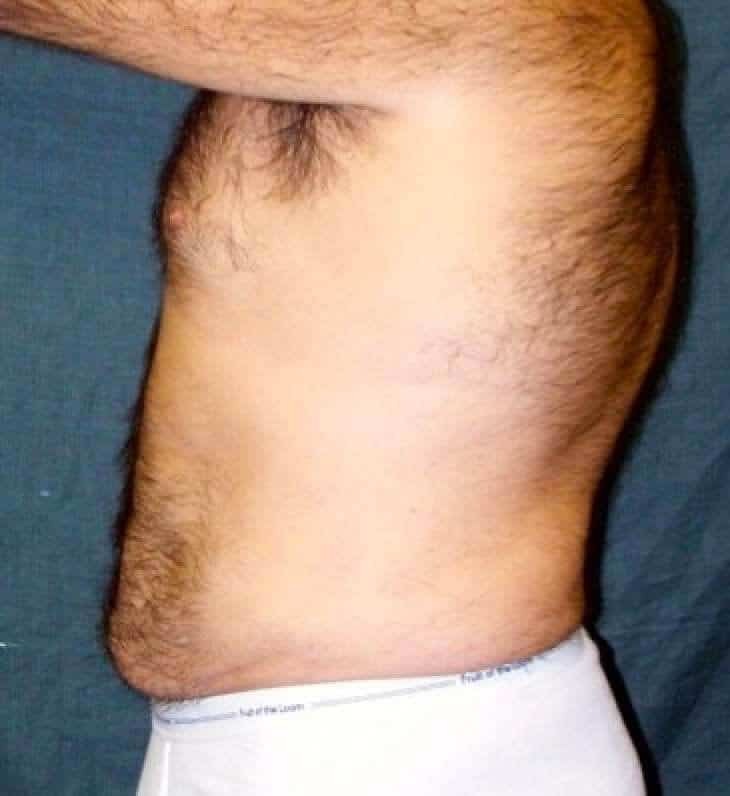 He presented to Cleveland Cosmetic Surgery for liposculpture of the abdomen and flanks. He intends to use Vaser Lipo® as a springboard to a healthy lifestyle.Today, Bob is a new person with a great outlook on life. Lipo Debulking is the catalyst Bob required to improve his lifestyle. Dr. Diamantis removed 4500cc of supernatant fat from his abdomen and flanks. He looks and feels great. Bob is an inspiration to us all. "Wife, medical sales and equestrian"
For the first time in my life, my weight is stable. I broke the dreaded weight gain/weight loss cycle." Susan loves life and all it brings. Whether she's riding horses or jumping out of planes, she lives for the thrill of it all and doesn't regret much. But there are some things she does regret, like not taking better care of her body. She regrets the fad diets she's tried in the past with minimal success. So Susan sought out treatment, and now her only regret is that she didn't do it sooner. 1. LIPO DEBULKING- to permanently remove resistant fat cells from trouble areas. The objective is to bring aesthetic balance to her waist. a. Planned liposuction - of the abdomen, flanks, and lower back. b. Redrape and tighten loose skin- Vaser Lipo® uses ultrasound to disrupt fat cells and tighten skin by increasing the elasticity of the dermis. 2. LOCATION- AAAHC accredited Lakewood office­Cleveland Cosmetic Surgery private surgical suite. Susan is frustrated and believes she's at a crossroad with nowhere else to turn. She's tried all the new diets with the same result – initial weight loss followed by profound weight gain. She's tired of this "yo–yo" cycle. To help her break this unhealthy cycle, Dr. Diamantis suggested Lipo Debulking followed by ancillary support from a nutritionist and trainer. Today, Susan's thrilled with her new body. She's dropped over six dress sizes and still shrinking. Most importantly, Susan's living a new healthy lifestyle with a bright future. We are proud to have initiated this healthy awakening.